In addition to complying with laws and regulations, we are looking after the environment and actively promoting 3R activities (reduce, reuse, recycle) as fellow inhabitants of this planet. 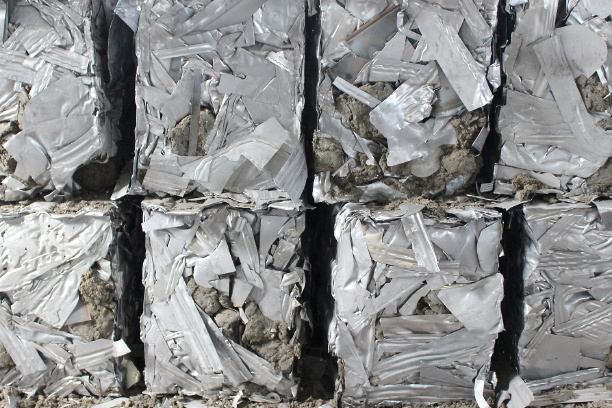 We are a resource-recycling corporation in the sense that our manufacturing uses steel scrap as a raw material. We are fully focused on our mission of helping to recycle resources through our businesses and minimizing and recycling by-products. To ensure the safe, secure and stable handling of by-products, we are working to establish a number of different recycling techniques and recyclers, while developing new technologies and recycled material users. In fiscal 2017, we continued last year’s efforts to reduce waste production volumes and promote recycling in compliance with the Guidelines on the Aichi Prefectural Ordinance on Appropriate Use of Recycled Resources. We have achieved a 97.4% byproduct recycling rate, but we continue to work toward our goal of zero emissions. It is difficult to recycle the remaining byproducts both technologically and in terms of cost, but our fiscal 2017 development of recycling technologies for using waste fire resistant materials as secondary raw materials in electric furnaces has contributed to a reduction in direct landfill. In fiscal 2018 as well, we are continuing technology development in a redoubling of efforts to reduce the remaining landfill as much as possible. In accordance with the End-of-Life Vehicle Recycling Act, which came into effect in 2005, the Toyota Group has been working towards total recycling. Aichi Steel is cooperating with Toyota Metal Co., Ltd. to improve recycling and develop recycling technology for glass parts, which have been the most difficult. We introduced silica sand into steelmaking slag generated in electric furnaces as a molten slag cooling down material, but we focused on the similarities between silica sand and the glass components and made it possible to achieve the same effects by mixing silica sand with waste glass, and it is now possible to recycle waste glass as an electric furnace byproduct. As a result, the end-of-life vehicle recycling rate increased to 99.8 %. 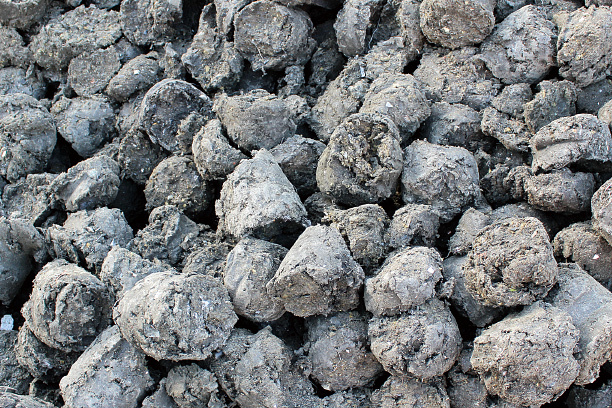 * Molten slag cooling down material: An electric furnace byproduct that is added to control the slag components, reduce the temperature as a cooling material, and curtail explosive boiling.